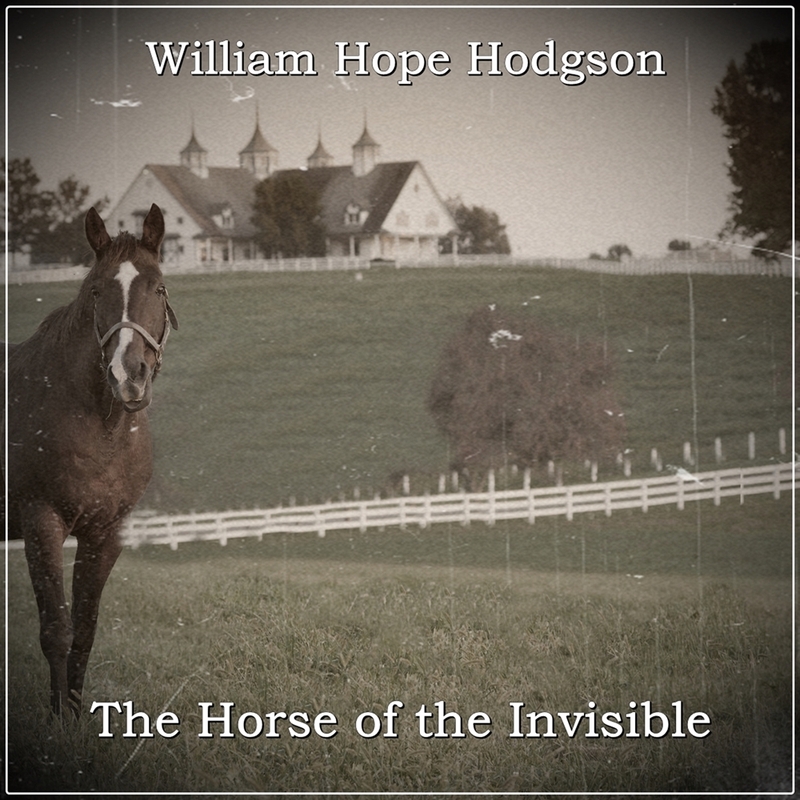 First published in 1910, The Horse of the Invisible tells the tale of Carnacki, a ghost detective investigating the haunting of a country house that threatens the wedding of the Hisgins Family's daughter and her fiance. The source of the apparition must be found before the soon-to-be-wed woman is driven mad, or even to her death. Carnacki does not suspect supernatural forces are at work in this case, but even a ghostbuster can be wrong. William Hope Hodgson (November 15, 1877 - April 19, 1918) was an English author. He produced a large body of work, consisting of essays, short fiction, and novels, spanning several overlapping genres including horror, fantastic fiction and science fiction. He also attracted some notice as a photographer and achieved renown as a bodybuilder. He died in World War I at the age of 40. A native Londoner, Joshua Stockton has contributed his voice to dozens of fiction and mystery projects, including television, audiobooks and public radio. In addition, Stockton has scripted, acted in and produced five short films.